Good experience. Good guide that explains the necessary before and after entering the stadium. Tournament was interesting to watch. Guide injected on rules of the games which makes it entertaining and easy to follow. Recommend! 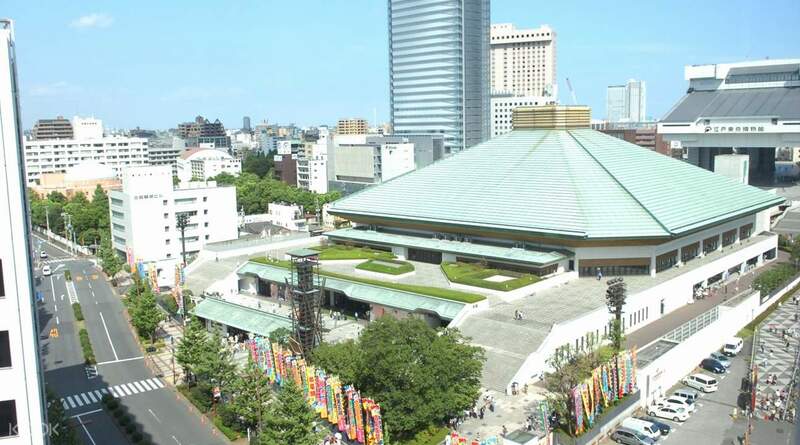 It's arguably the number one thing to do in Tokyo to complete your Japan trip: the unique chance to watch a real sumo match! 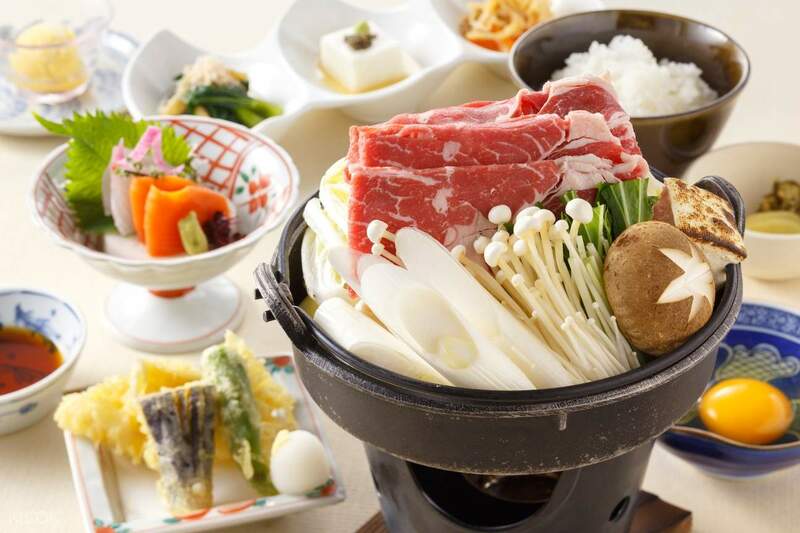 Soak up the electric atmosphere around Ryogkoku, the prime area for sumo wrestling in Tokyo, as you make your way to the stadium with your coveted ticket in hand for the annual Grand Sumo Tournament. 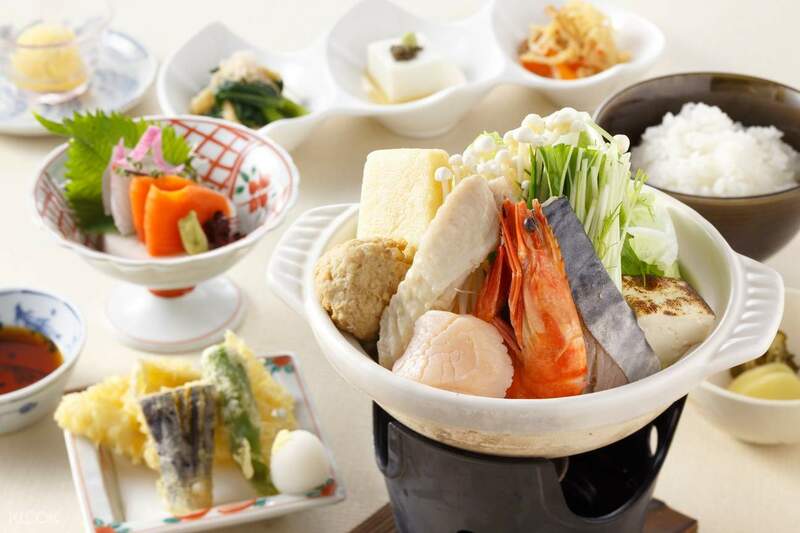 Experience this 1,500 year old Japanese tradition accompanied by the indispensable knowledge of your English speaking guide. You'd better act fast, the event only runs for a couple of weeks in September and tickets sell out very quickly! our guide was very knowledgeable about Sumo and was enthusiastic to share. she made the sport relatable and enjoyable for a novice. our guide was very knowledgeable about Sumo and was enthusiastic to share. she made the sport relatable and enjoyable for a novice. Sumo wrestling was amazing! Extremely interesting to watch and learn about the culture. My guide Yoko was vert knowledgeable and she made sure everyone knew who was wrestling and taught us a lot about the current wrestlers and the history of sumo. Sumo wrestling was amazing! Extremely interesting to watch and learn about the culture. My guide Yoko was vert knowledgeable and she made sure everyone knew who was wrestling and taught us a lot about the current wrestlers and the history of sumo. The sumo match was great. The arena is big and its fun! So is the the guid. She explain in with good english in detail/brief what is goin on before and in between the match with some illustrations. The sumo match was great. The arena is big and its fun! So is the the guid. She explain in with good english in detail/brief what is goin on before and in between the match with some illustrations. A once in a lifetime experience! 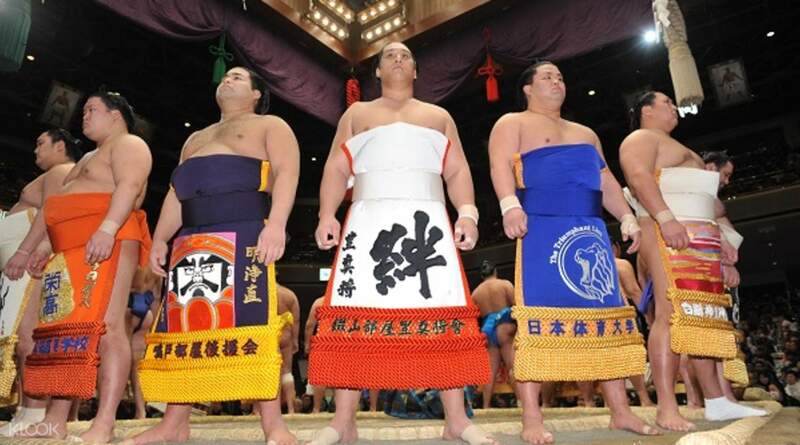 Very experienced and passionate guide that has a lot of knowledge about the event and background of sumo wrestling. We met at a hotel nearby and stopped by at the museum before going to the actual tournament. It started with a ceremony where all wrestlers come on stage. Definitely recommended and not to be missed! A once in a lifetime experience! 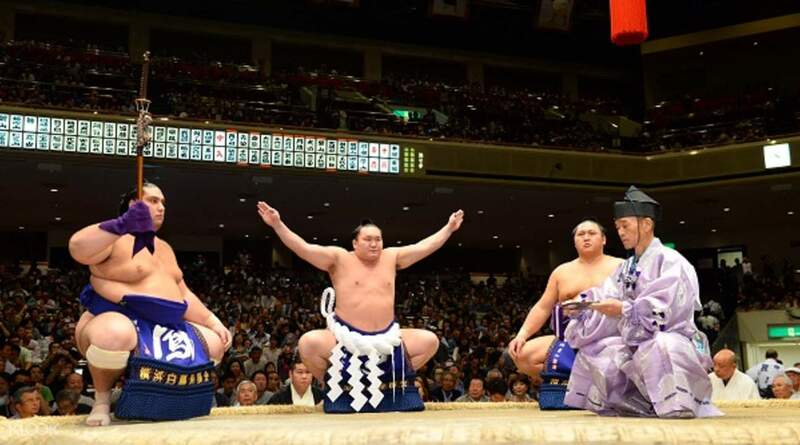 Very experienced and passionate guide that has a lot of knowledge about the event and background of sumo wrestling. We met at a hotel nearby and stopped by at the museum before going to the actual tournament. It started with a ceremony where all wrestlers come on stage. Definitely recommended and not to be missed! Easy to meet at pick up location. Very thorough tour guide. Watching the sumo wrestling was very cool and we were very lucky that the tournament time well for our visit in Tokyo. Beforehand we even were able to see a few sumos walking the streets nearby. This was pretty cool too. Easy to meet at pick up location. Very thorough tour guide. Watching the sumo wrestling was very cool and we were very lucky that the tournament time well for our visit in Tokyo. Beforehand we even were able to see a few sumos walking the streets nearby. This was pretty cool too. Great activity, totally worth it. The tour guide that took us there was very passionate about the subject, always making sure she was sharing the most up to date information on the contestants, such as last time they won, who was the current champion, heaviest, younguest, etc., even which contestant was the “ladies man” and who got married just a year ago. Overall a great experience. Seats weren’t bad too, and the location is also good, with plenty of places to eat. However, many of the locals speak little to no English, so stick with the tour guide or hotel concierges for recommendations. Great activity, totally worth it. The tour guide that took us there was very passionate about the subject, always making sure she was sharing the most up to date information on the contestants, such as last time they won, who was the current champion, heaviest, younguest, etc., even which contestant was the “ladies man” and who got married just a year ago. Overall a great experience. Seats weren’t bad too, and the location is also good, with plenty of places to eat. However, many of the locals speak little to no English, so stick with the tour guide or hotel concierges for recommendations. 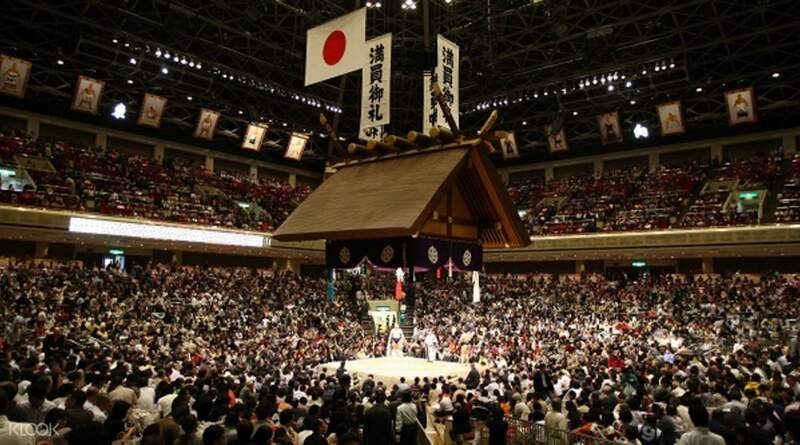 Wonderful experience to watch the Grand Sumo Tournament, atmosphere was great, one of the checklist not to miss in Tokyo. Tour guide is also friendly and helpful. Highly recommended! Wonderful experience to watch the Grand Sumo Tournament, atmosphere was great, one of the checklist not to miss in Tokyo. Tour guide is also friendly and helpful. Highly recommended! Good experience. Good guide that explains the necessary before and after entering the stadium. Tournament was interesting to watch. Guide injected on rules of the games which makes it entertaining and easy to follow. Recommend! Good experience. Good guide that explains the necessary before and after entering the stadium. Tournament was interesting to watch. Guide injected on rules of the games which makes it entertaining and easy to follow. Recommend! Enjoyable experience, good briefing by tour guide. Enjoyable experience, good briefing by tour guide. It was very interesting to watch. A lot of ritual occurs between bouts, which is cool to see. The crowd was very engaged. It was very interesting to watch. A lot of ritual occurs between bouts, which is cool to see. The crowd was very engaged.